How challenging is it to get the board in the right placement and get the wires soldered back to the main LED board and to the add-on board, and put the optic back in, all without shorting or twisting anything? 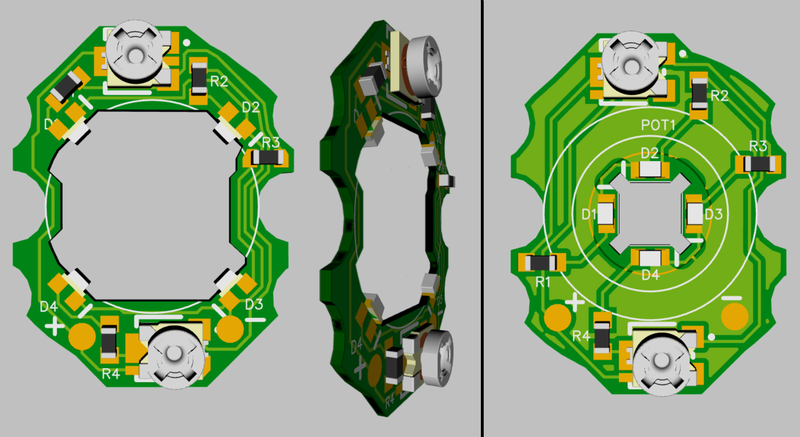 Hi lelex, have you published the schematic for your lighted TIR boards? I’ve designed a TIR light board for a one-off project of mine using all passive components and a comparator but I’d be interested to see how a “smarter” solution was designed and laid out. I am build my own gfs16 pcbs and you can see how loneoceans made his led board. I do not see the schematic there yet but it looks like it use two nanopower comparator and one voltage reference to have 5.5uA super low standby current. I think because no LDO is used, the standby current is much lower. 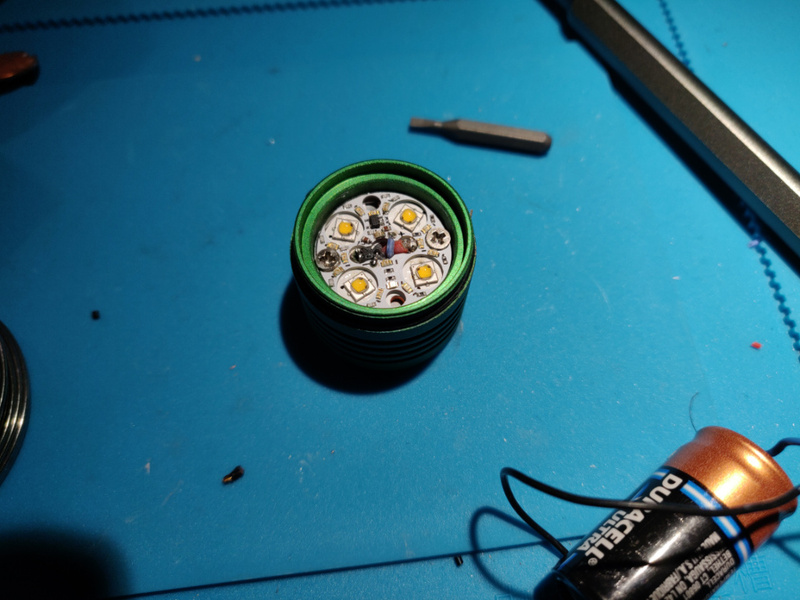 The two bank of leds are switch on and off by small mosfet with battery indicator. I have order the pcb and parts to make my own led board also. With board file and part list, not too difficult to trace out layout to generate schematic. How does that work? TIR board positive direct from LED+ and the ground from the FET drain? FET gate controlled by the MCU aux LED output? I am trying to add some side light to my flashlight. You seem to have a lot of pretty color led. Can you please share us the part number for the led colors you are using? EDIT – sorry for asking question, I found answer on aliexpress! Will this board with only red aux on full power produce enough light tu use it as a usable moon mode? good tint: Nichia E21A 2000K-7500K except d240 4000K, Nichia 219B SW40/SW45, Cree XPL-HI A/D, XHP70.2 5A, Samsung shaved LH351D, Luminus shaved SST-20. I finally got my board installed in my D4. I like it!! Not easy to install, but not that much harder than flashing my D4 with Anduril. 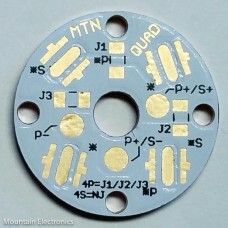 Does the D4 board fit any 20mm quad mcpcb or does it somehow only fit the D4? I dont think it makes a difference that it’s a D4 but the tolerances for where the LED +/- are may not work for anything but a Noctigon 4XP. I guess YMMV. Maybe Lexel has tested others. true. That I did not think of! Sorry for my misleading post. This is… seriously intriguing & inspiring. 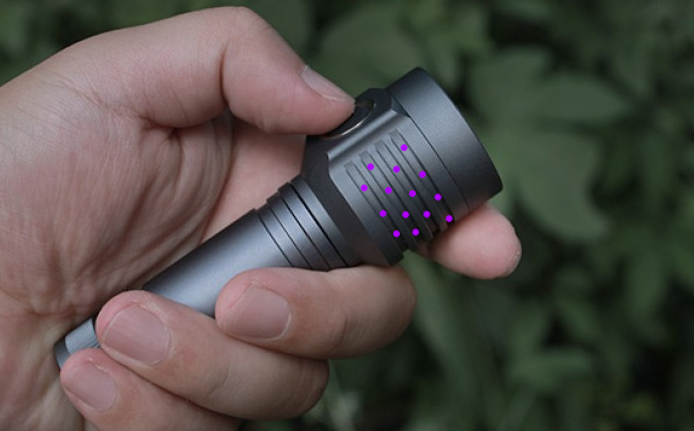 I wasn’t going to go with an Emisar… have Fireflies E07 on my horizon. If there’s definitely not going to be one of these TIR boards available for the E07, then I may have to shift gears. Really nice boards But tbh a lot of this goes over my head! I disassembled my D4 recently to flash Anduril and found it very tricky to work with given the extremely limited space. I’m not sure I’ll have the skills or patience to take it apart again to add the aux cables. 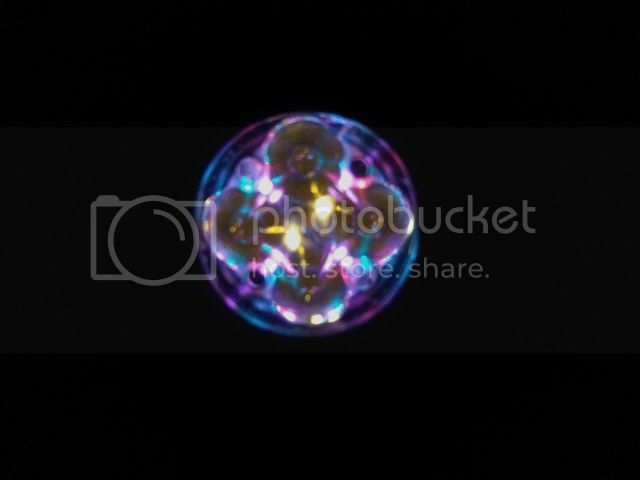 I really like the aux leds in my D4S though so I could be tempted. The D1 TIR looks interesting as well. Do you have any more info on that? Any plans to make one for the imminent release of the FW3A? LED Light Pipe + Dremel + UV Glue = ??? edit; I mean in some cases they help cooling too..
Lexel - I's like to order a couple, maybe more, of these boards. I need one for my ROT66 (early version no AUX LED's), a D4, another quad, possibly an MF01, and possibly when you get the D1 ready. How does this work? pm you? He will pm you for order details. Payment is through paypal. Would this install in a D4 far surpass a newbies capacity? Super interested, but it might be a bit much to bite off. It is not easy to install. The driver is hardly pressed in and there is verry less space for wires and soldering. You will need a tiny wire for battery- on the aux-board. Battery+ is the same as LED+. It is not easy to install. The driver is hardly pressed in and there is verry less space for wires and soldering. You will need a tiny wire for battery- on the aux-board. Battery+ is the same as LED+.